Connect with Luke for a consultation. 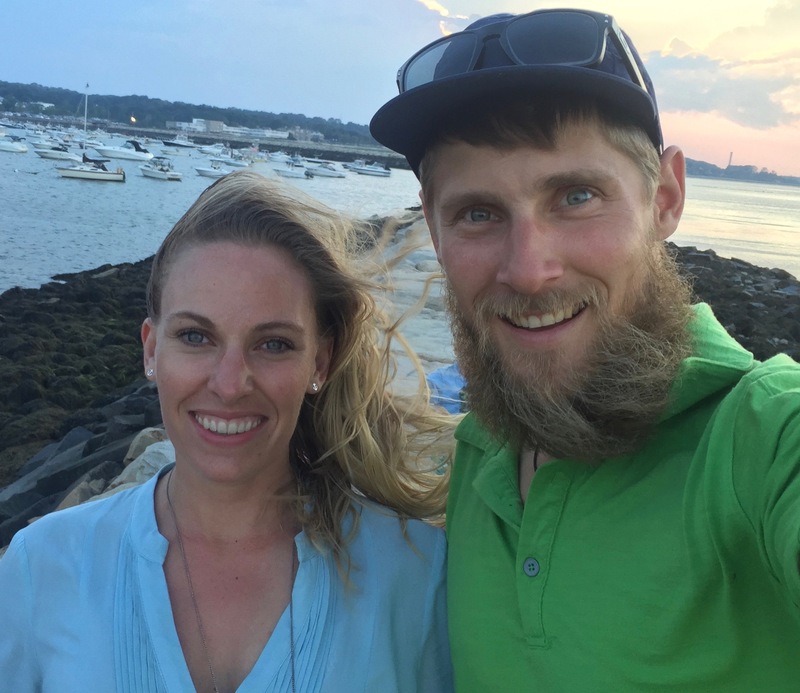 L&M Horseworks LLC was started by Luke and Merrilea Tanner in 2004 to help horses and people through natural hoof care, Paddock Paradise consultation and design, natural diet consultation and educational clinics. Luke is a certified natural hoof care practitioner, instructor and clinician for the AANHCP and ISNHCP with over 13 years experience. 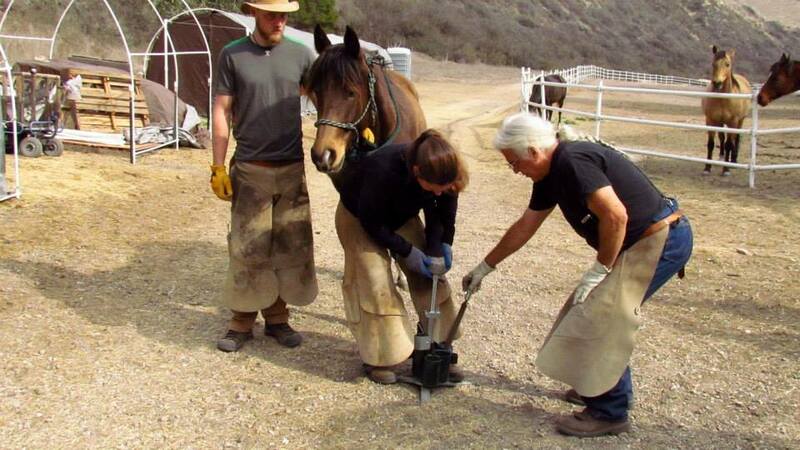 Become a Natural Hoof and Horse Care Practitioner! The horse world needs more well trained, excited and motivated individuals who what to make a meaningful difference in the horse world. So if you are looking for a meaningful, fun career that helps people and their horses head over to the Institute for the Study of Natural Horse Care Practices to learn more.